Frankenweenie Screencaps. Screencaps from the 30 মিনিট Tim burton feature. 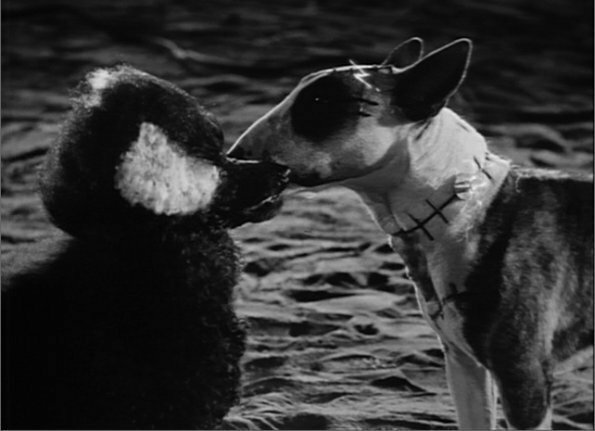 Wallpaper and background images in the টিম বার্টন club tagged: tim burton director screencap black and white sparky frankenweenie dog screen capture.